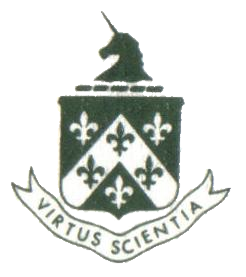 On Jan. 24, Hockaday held the second annual Celebration of Cultures Week featuring a fashion show and a talent show. 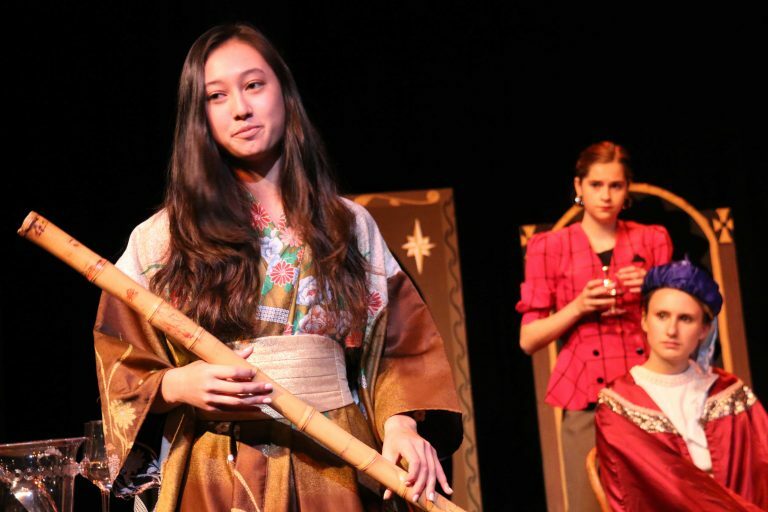 Students had a chance to introduce parts of their cultures, ranging from traditional dresses to sentimental songs, to the rest of the enthusiastic Upper School. 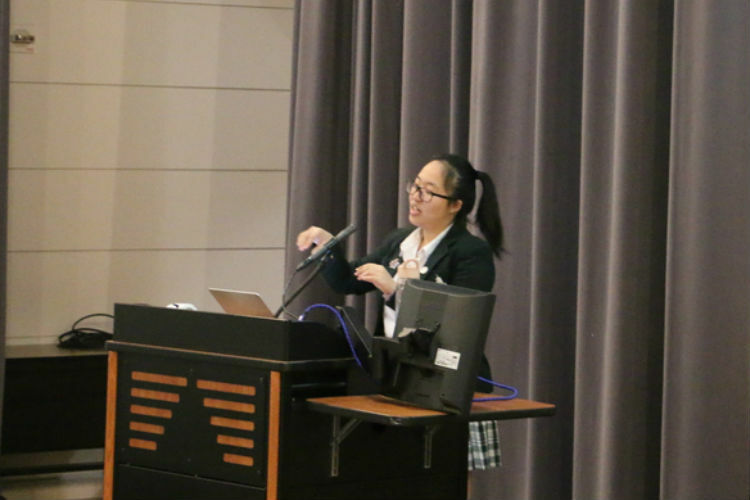 The next day, Jan. 25, songs from countries all over the world played in the Biggs dining hall, and students colored puzzles in their advisories. 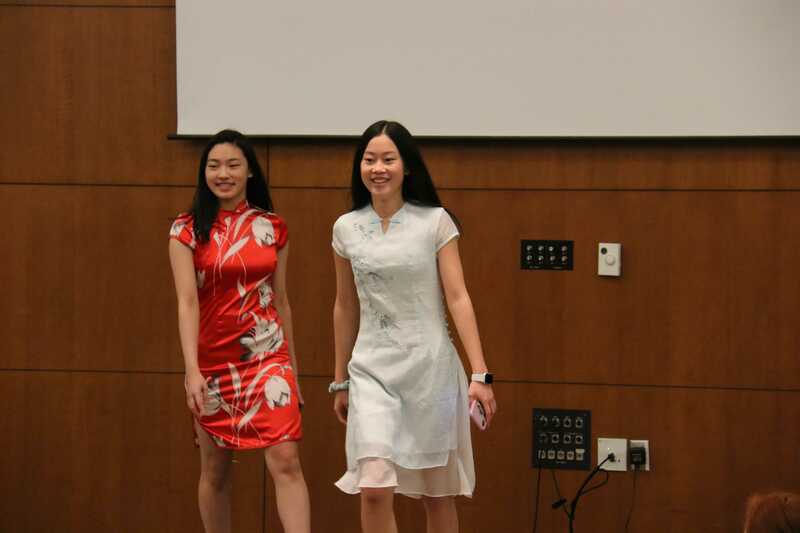 Sophomores Barbara Lou and Karen Huang strut on the catwalk wearing their traditional Chinese Qipao dresses. 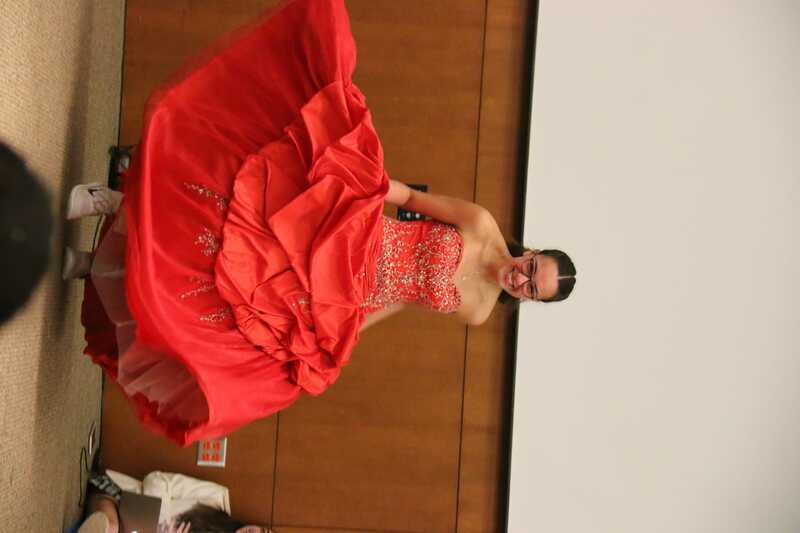 Senior Clarissa Fuentes twirls around in her quinceañera dress, showing the layers of tulle fabric. 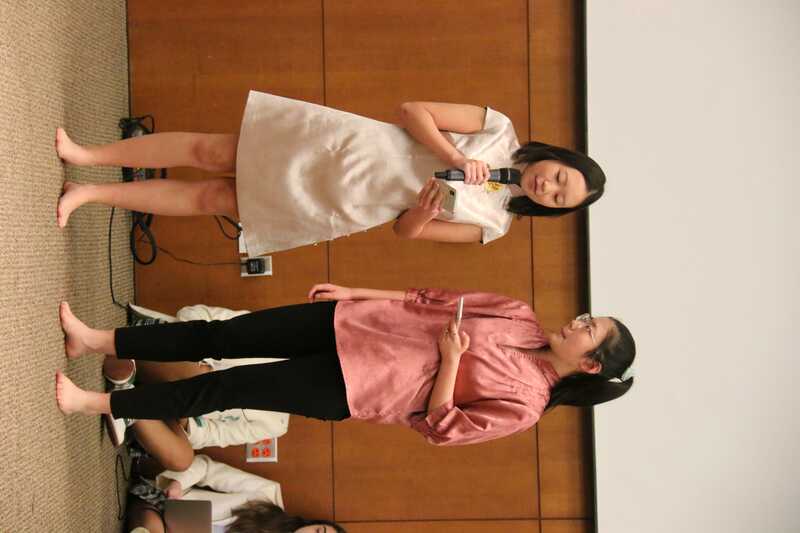 Senior Michelle Chen and freshman Sherri Hong recite a Chinese poem, “Moon of the West River, For the Eyes of My Son,” along with their original English translation and wearing traditional Chinese clothing. 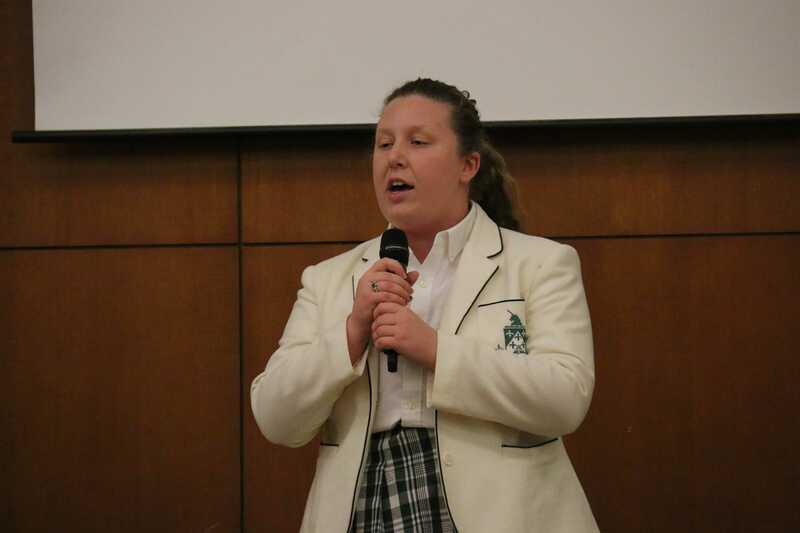 Rhett Anderson, a senior, sings a scottish/gaelic song “Tir Na Nog,” Land of the Young. 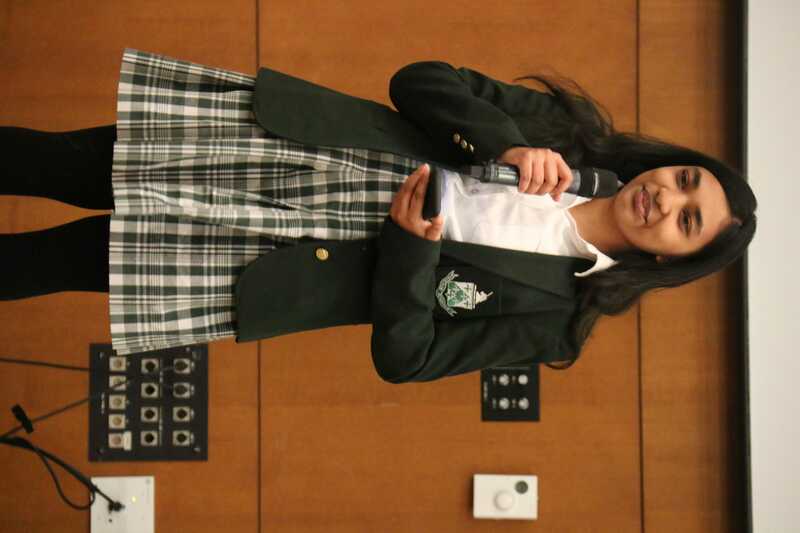 Junior Nirvana Khan sings a Bengali song. 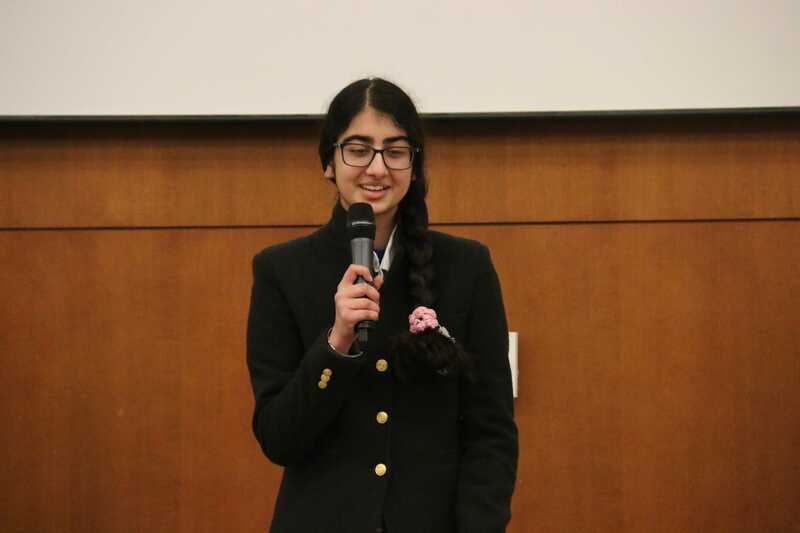 Freshman Seerat Sohal sings a hindi song “Sun Raha Hai.” “The song is a sad song with the singer singing ‘Give peace to my heart.’ There are other more sad parts like ‘the destiny is blurred, the path is lost.’ It’s pretty much an emotional song,” Sohal said. 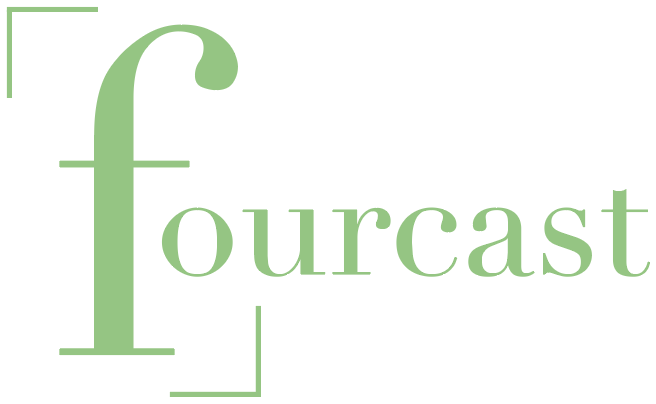 Palmer advisory decorates earth puzzles together.